Portrait of Robert Hamilton, standing half-length in a black lace-trimmed cloak. 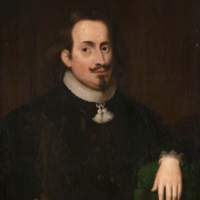 The physician Robert Hamilton was one of the co-founders of the College, and is named in the Royal Charter of 1599 alongside Peter Lowe and William Spang. According to College minutes the early portraits of Hamilton, Lowe and Spang had deteriorated to such an extent by 1822 that copies were made. The original was the work of an artist from the 17th Century Scottish School. 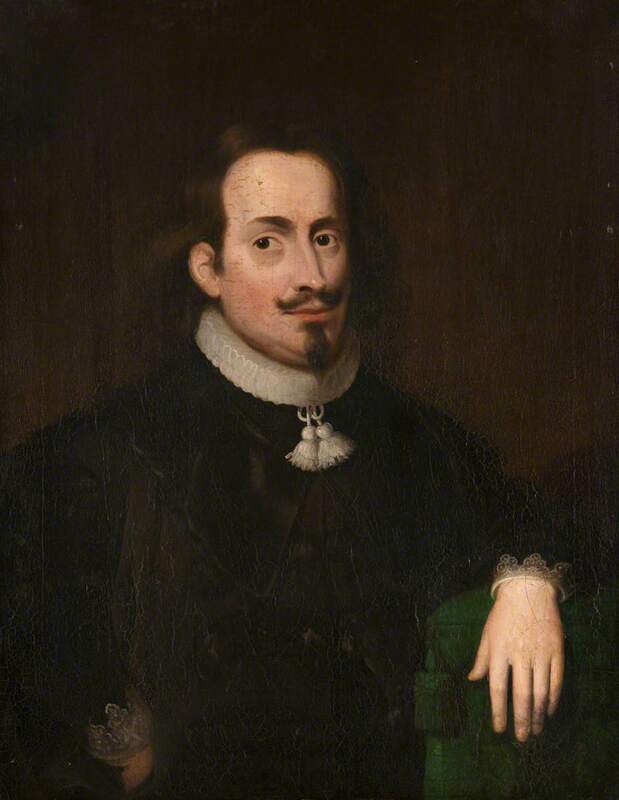 Scottish school, “Portrait of Robert Hamilton,” Heritage, accessed April 23, 2019, https://heritage.rcpsg.ac.uk/items/show/26. Description: Portrait of Robert Hamilton, standing half-length in a black lace-trimmed cloak.